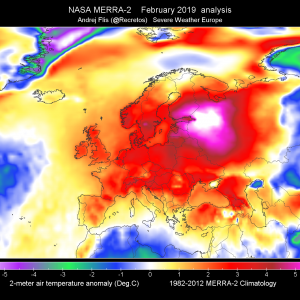 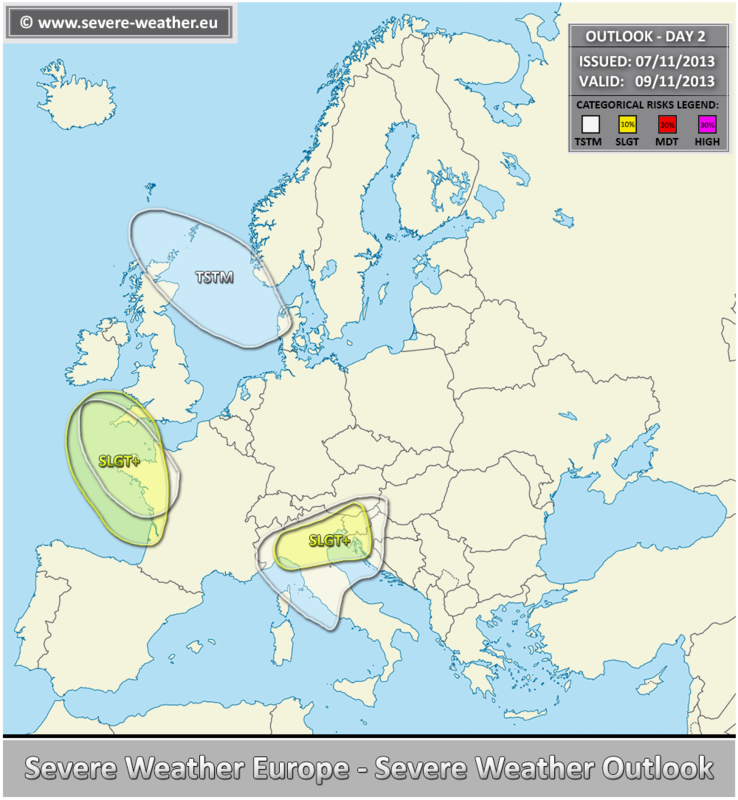 The upper trough moving into central Europe with a lee low developing behing the Alps and cold front crossing southern Alpine flank. 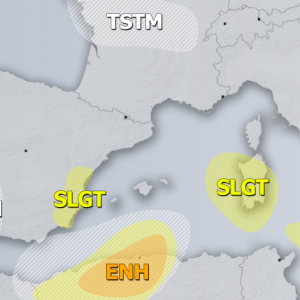 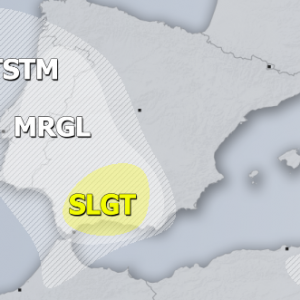 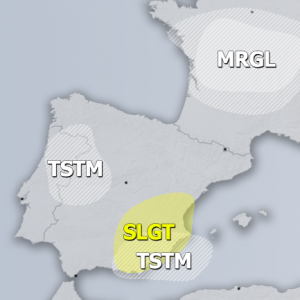 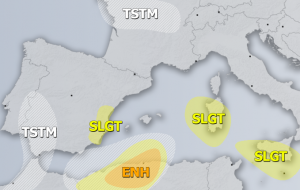 A SLGT+ risk has been issued for parts of N Mediterranean with threat for heavy rain, strong to severe winds and some tornado threat. 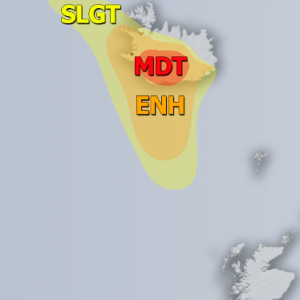 Area will be monitored for possible upgrade into MDT risk on DAY 1 if conditions improve. 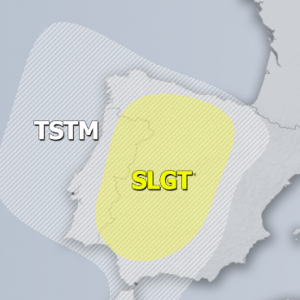 A SLGT+ risk has been issued for SW UK into W France with threat for severe winds, heavy rain and some tornado threat. 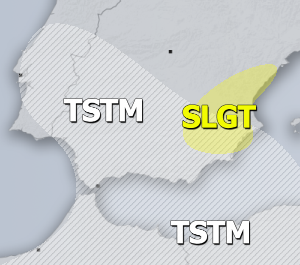 Area will be monitored for possible upgrade into MDT risk on DAY 1 when more details will become available tomorrow.